When Disney’s Animal Kingdom Park opened to the public in 1998, it wasn’t open as late in the evening as the other Disney parks. It often closed around dusk. 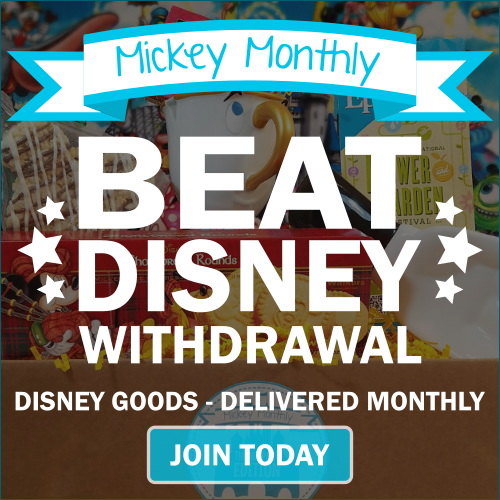 But in May 2016, Walt Disney World expanded the park’s hours tremendously. 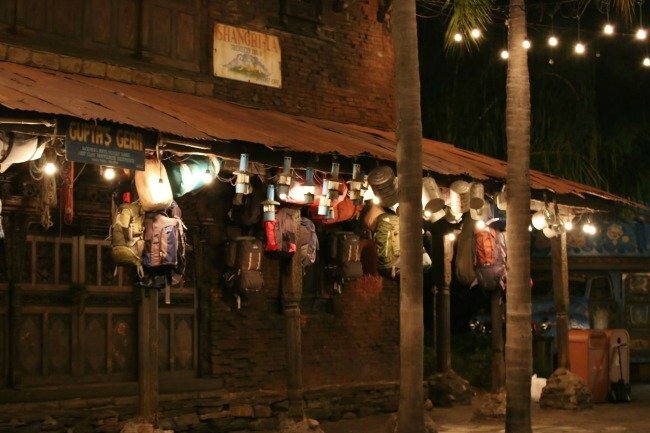 Guests could finally experience Disney’s Animal Kingdom at night! 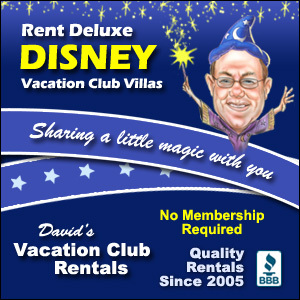 If you are a regular Walt Disney World guest, you know how much fun the parks can be at night. 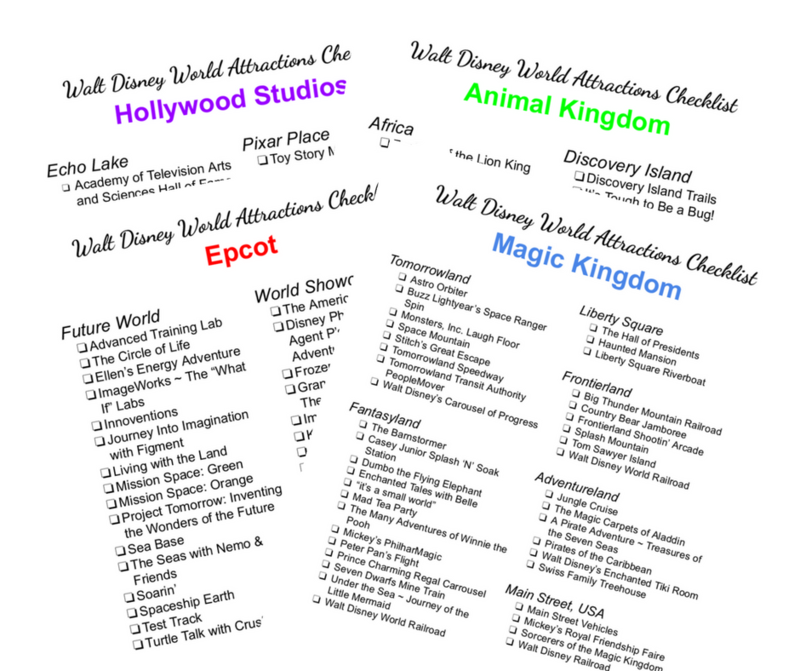 We’ve always been able to visit Magic Kingdom, Epcot, and Hollywood Studios after dark. 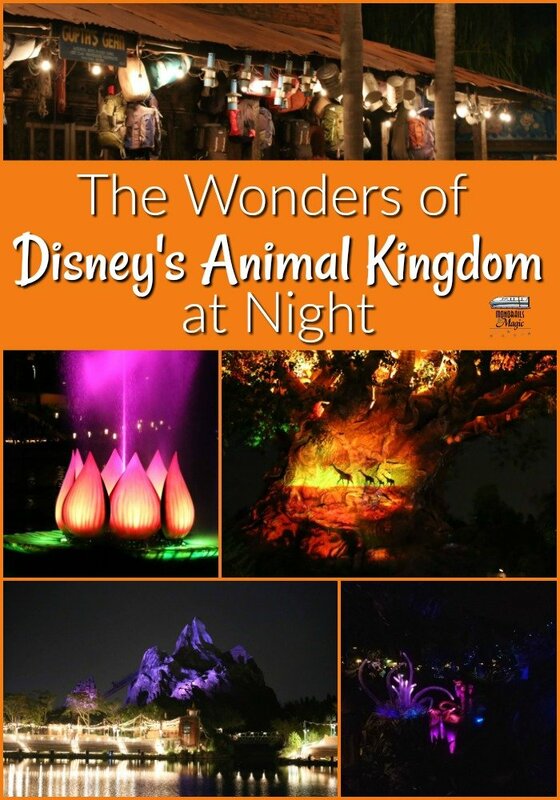 Now we have the joy of visiting Disney’s Animal Kingdom at night too! And it really is full of wonders to behold. 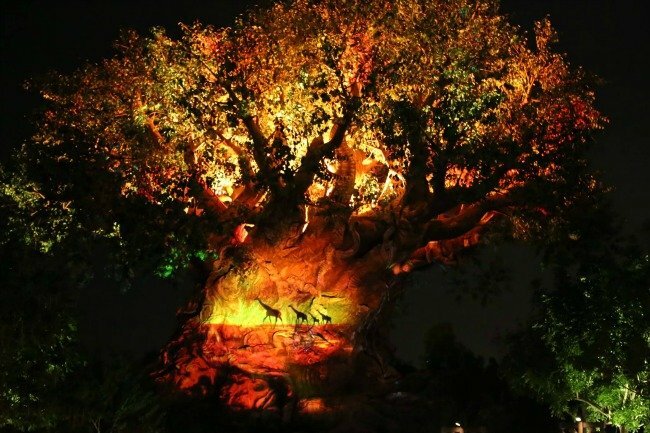 The iconic Tree of Life now comes alive nightly with the Tree of Life Awakenings experience. Beginning after dark and occurring approximately every 10-15 minutes until closing, the tree is transformed with digital video projections, lighting effects, and music. The imagery is inspired by the animals from classic Disney movies and there are several different “awakenings” each night. In February 2017, Disney’s Animal Kingdom began presenting Rivers of Light. 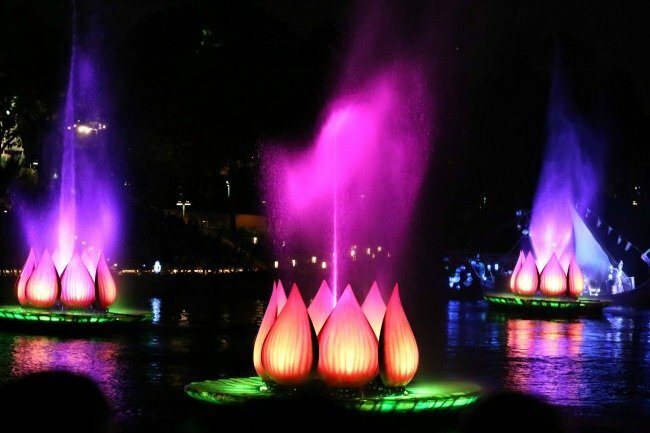 This nighttime show takes place on the Discovery River Lagoon and features water, sound, and light effects, as well as detailed floating barges and video projections. FastPass+ is available for Rivers of Light and the show is also part of a dining package, which guarantees you premium seating. There are only 5,000 seats available, so stand-by seating will be limited. Rivers of Light currently runs nightly during busy summer hours (often with two shows) and a few times a week during the rest of the year. 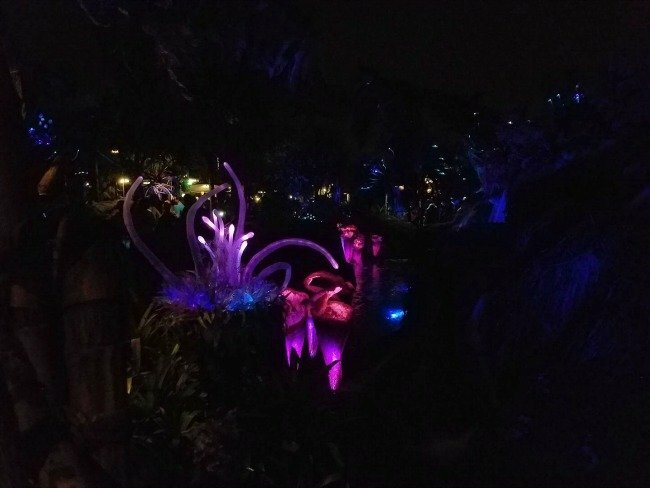 The newest land in Disney’s Animal Kingdom opened in May 2017 and nighttime in Pandora is an experience unto itself! The bio-luminescent flora comes to life in beautiful color everywhere you look. And I mean everywhere. Everything else, from the floating mountains to the walkways, seem to glow too. Carefully hidden black lights and lots of special paint help achieve this effect. 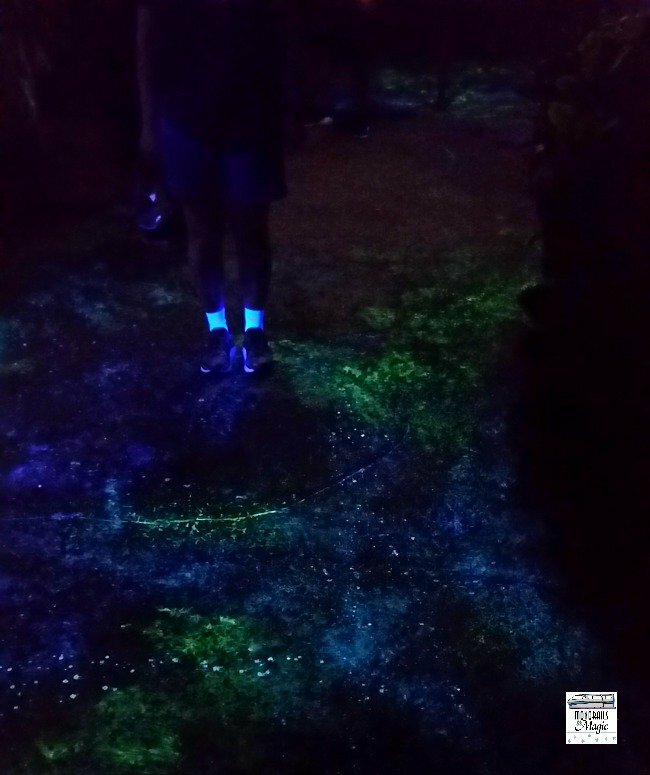 We saw several guests lying on the ground to get a selfie with the glowing walkway. One of the wonders of Disney’s Animal Kingdom at night is how amazing everything looks in general. I can tell you, having never been in Animal Kingdom after dark, it was so exciting to see the attractions lit up. 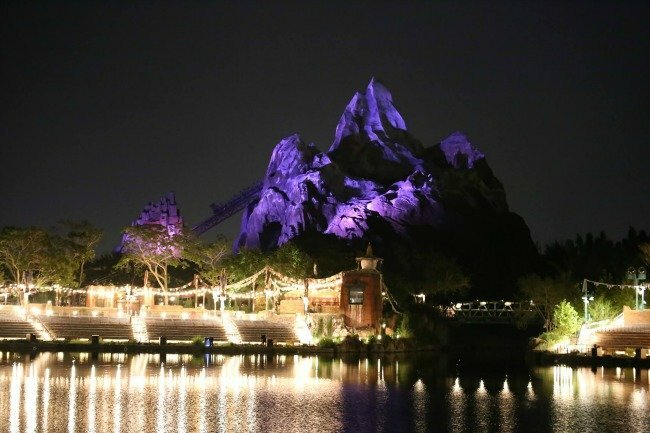 Riding Expedition Everest after dark is a totally different experience! Even little things, like the stores and restaurants look totally different at night. It really felt like a new park to us. 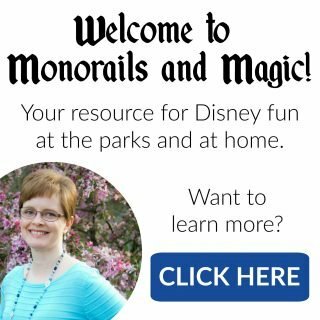 Our family loved visiting Disney’s Animal Kingdom at night and we can’t wait to do it again on our next trip! PS…If you are wondering about the Tree of Life Awakening, Mickey Views has a great video of all of the variations. This is a great post! Animal Kingdom has changed so much over the years, and now I think it is a “must do” at night. It’s definitely a must do for us now. Especially at night! I loved Animal Kingdom at night when I was there in February! I can’t wait to go back and see it now that there is Pandora as well. I can’t wait to hear how you like Pandora at night. Incredible post, thanks for sharing! One of our first trips to Disney, we were able to experience the Animal Kingdom at night with a rare evening extra magic hours slot. It was limited to DinoLand, U.S.A., though, but it was great because we were able to join in a block party with Chip, Dale, Goofy, and other great characters! I can’t wait to experience the rest of the park at night, though! Awesome! I didn’t even know that they ever really had evening extra magic hours at Animal Kingdom. You will love seeing the entire park at night!